Windows is really a great step for mobile era booming these days, but touch interface of windows 8 can be tedious for the people using their laptop or desktop. 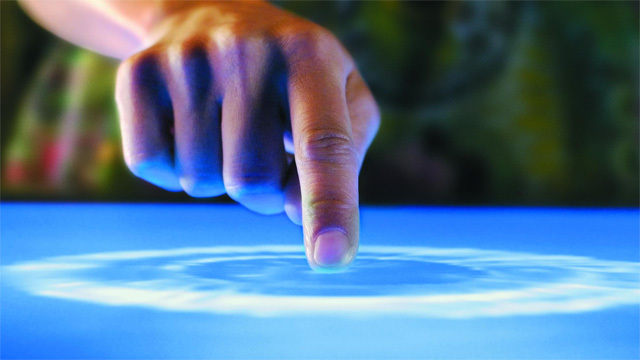 Why not convert your laptop or desktop with LCD/LED screen into multi-touch interface surface. Microsoft has spotted this new OS for touch experience, and those who upgraded to Windows 8 from Windows 7 will defiantly not going to buy a new touch enable laptop just to enjoy Windows 8. In this post let us know how this is possible to convert your ordinary laptop into touch surface. For this you’ll have to get this device called handmate by Portronics. This is small USB enabled device with stylus like pen, don’t worry its smooth tip won’t harm your laptop screen. I am including a video here; you can see video how this device work and how you can really make use of windows 8 touch interface awesome. You need to put this device on the USB port and connect it to the receiver provided with it. Now go to control panel and locate pen and tablet input, and calibrate the device. After this you are ready to use this stylus to touch the windows 8 and enjoy it as on full experience, touch enabled apps games and web access. Cost effective device, cost approx INR 5000 or say 100 USD. Zoom image, surf web, highlight, draw, mark with it. 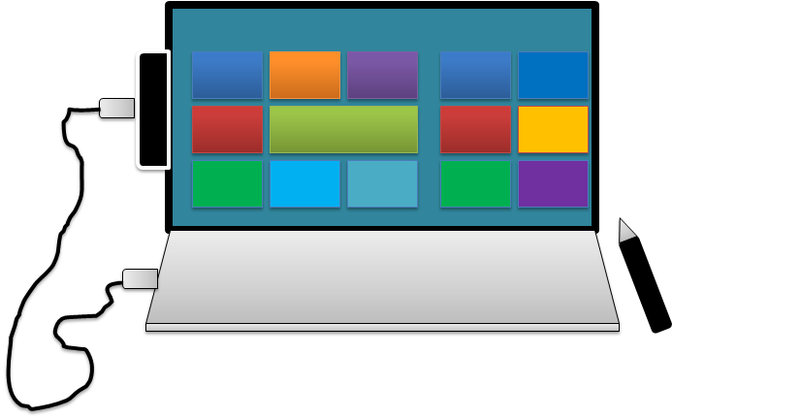 Hoping this going to be revolution for all those with non touch Windows 8 user that too in very little amount. It cost around just another portable HDD, you can order it soon as it will be launched. Do you like the idea, let us know by comment and share with your friends. can we use also our finger for touch operation or wil we have to use only the touch pen? sorry but you din't changed the screen, you always have to use the Pen for touch input, you can't use the finger. I am liking it this idea. I hope the price will be just as reasonable in Rands for South Africa.